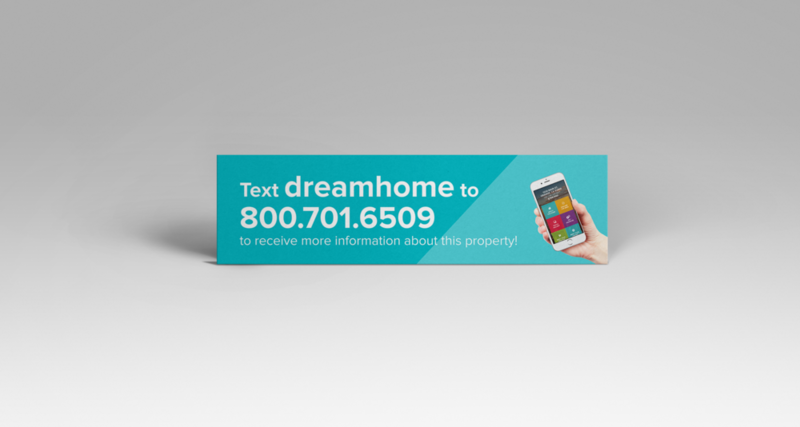 Only available for lenders and their paired agents. 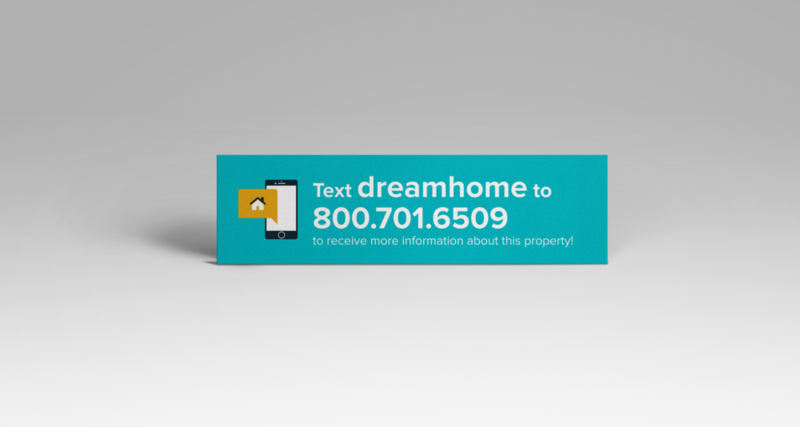 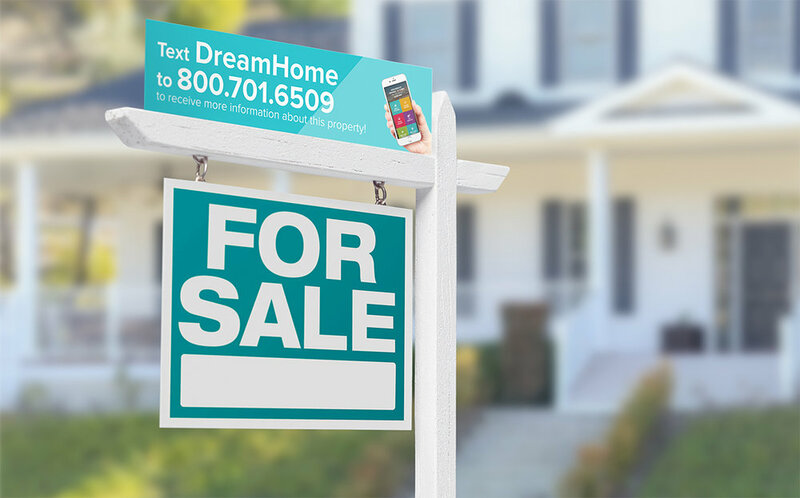 Your marketing kit includes beautiful sign riders with unique text-to-lead codes in various colors and styles to match any listing. 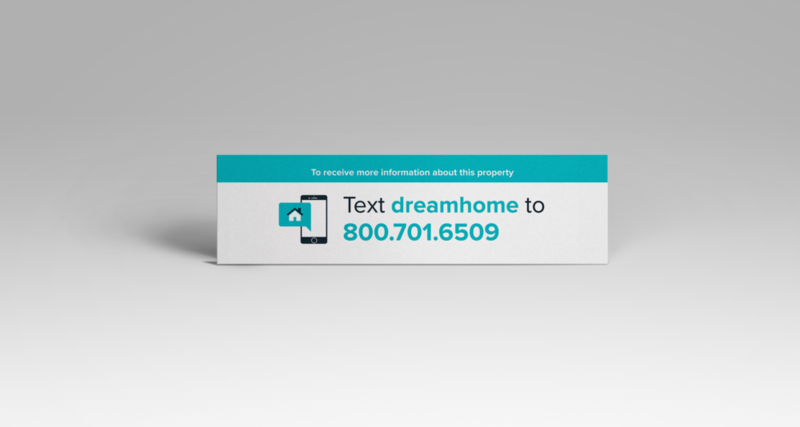 For our elite subscribers and their partnered agents, we also offer custom, reusable sign riders.